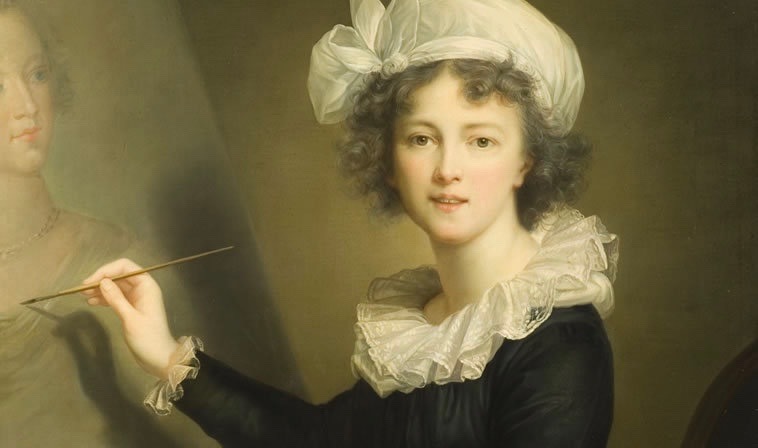 Born in Paris on April 16th, 1755, Élisabeth Louise Vigée Le Brun rose to be a prominent painter as France was hitting its pinnacle of excess, carving out her style in the resulting backlash. 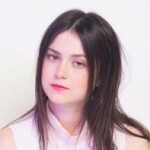 She is noted for merging elements of Rococo with flairs of Neoclassical, both of which stepped away from the overt grandeur of the late Baroque period. 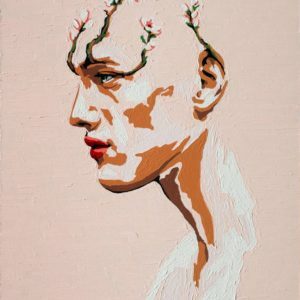 Rococo artists instead relied on delicate colors and details, elegance suggested in subtlety and symmetry. 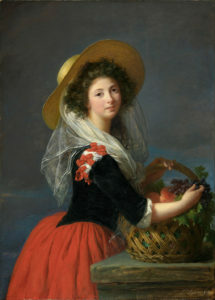 Vigée Le Brun began painting at a young age, painting portraits professionally in her teenage years. 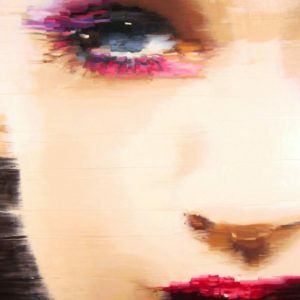 By the late eighteenth century, she fell under the patronage of Marie Antoinette as her official portraitist. 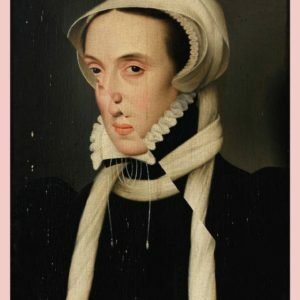 She immortalized the queen and royal family in over thirty portraits, helping to shine a more sympathetic light on Marie when her reputation suffered. Vigée Le Brun’s portraits of Marie presented her as a devout mother and wife, dignified yet demure. Many of her subjects received a similar treatment, leading her to define an aesthetic category that was Rococo, yet all her own. She fled France at the onset of the revolution, but her work continues to stand out as revolutionary for her time. In honor of Élisabeth Louise Vigée Le Brun’s birthday, as well as the forthcoming exhibition of her work at the Met in “Vigée Le Brun: Woman Artist in Revolutionary France,” we present a few of her works that are so rococo. 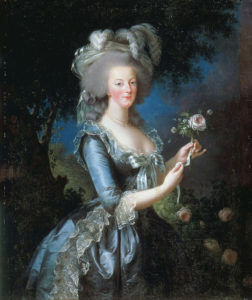 Vigée Le Brun’s Marie Antoinette with the Rose (1783) projected a new light on the queen that emphasized her more moderate temperament. 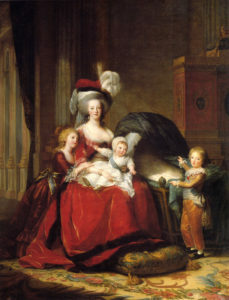 Vigée Le Brun cast Marie Antoinette in a more positive light by portraying her as a motherly figure, as demonstrated in Marie Antoinette with her Children (1787). 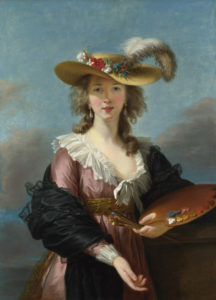 Vigée Le Brun’s self portraits, such as Self-Portait in a Straw Hat (1782), were greatly influenced by the Flemish master Peter Paul Rubens. 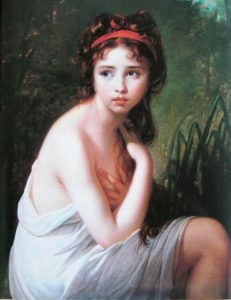 The subject of this painting, The Bather (1792), is Vigée Le Brun’s daughter Julie, with whom she fled France after the arrest of the Royal Family during the French Revolution. In this work, Portrait of Marie Gabrielle de Gramont, Duchesse de Caderousse (1784), Vigée Le Brun’s expresses her mastery of the rococo style with her portrayal of Marie Antoinette’s close friend.